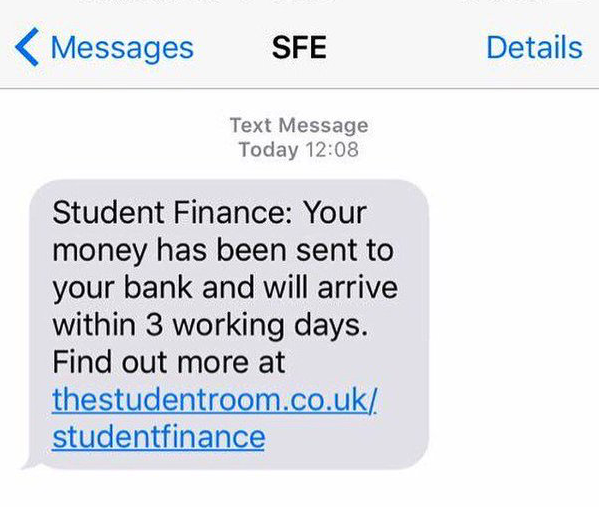 There is no better feeling than checking your bank balance and seeing that your student loan has arrived. You live like a royal for a couple of sweet, sweet days, and then go back to living off pot noodle and Sainsbury's basics baked beans for the rest of the term. Not for one student. Oh no. 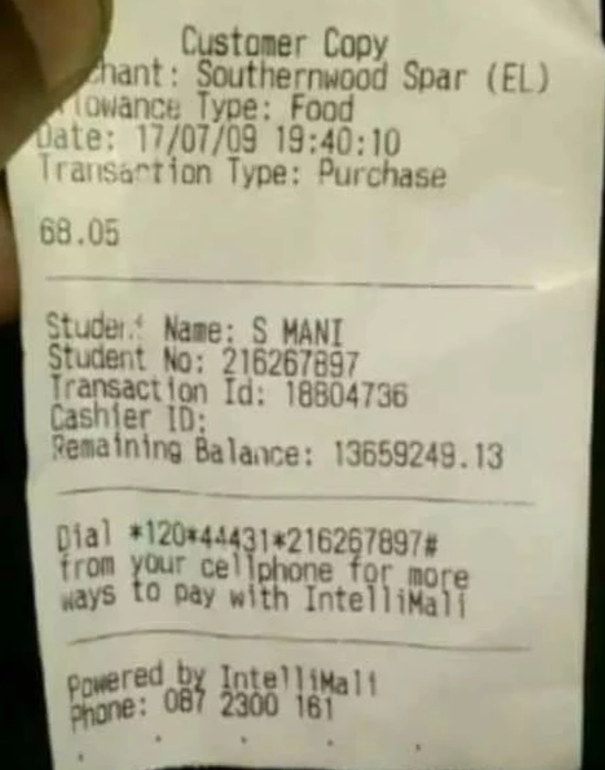 Sibongile Mani, who studies at Walter Sisulu University in South Africa, received a whopping £850,000 instead of her normal £85 food and book allowance. However, rather than report the accident, she did what I think most of us would do, and went on the most LUXURIOUS 73 day spending spree (you can deny that you wouldn't, but you're lying to yourself). Amongst her purchases were a new iPhone 7, a £180 Peruvian weave and a number of designer outfits, all of which raised suspicions amongst fellow students and university staff. She then cranked up the spending even more, flying herself and her friends to lavish destinations and expensive parties. It was only when she forget to collect her receipt at a local food shop that the alarm was raised. 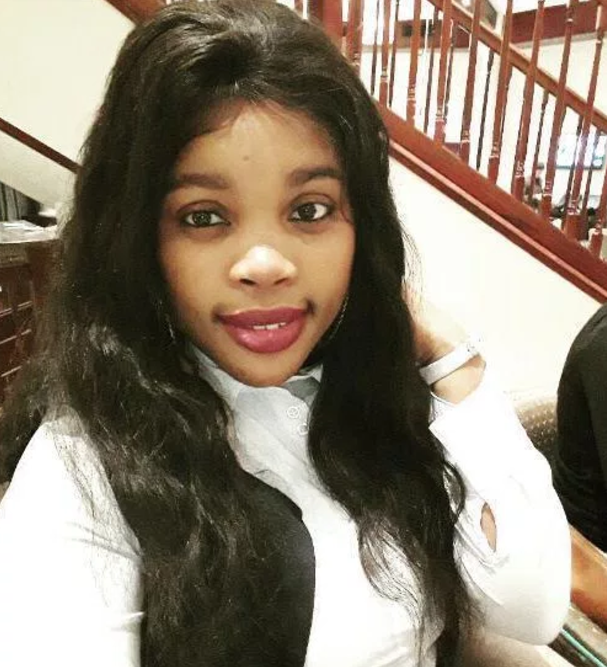 The receipt showed that she still had 13.1M Rand in her account, the equivalent of £810,000, causing a member of the South African Students Congress to report her to the National Students’ Financial Aids Scheme. They then discovered that she'd spent £50,000 over 2 and a half months, and immediately demanded that she pay the money back, or face legal action. 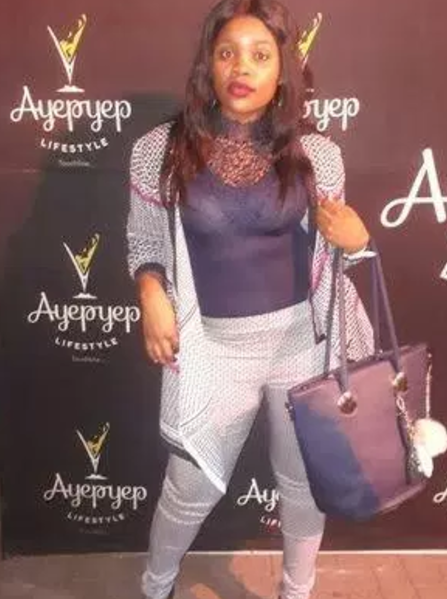 However, Sibongile has since taken to Facebook and Twitter to clear her name, stating that she did in fact report the issue. ... Mo' money, mo' problems if you ask me.